I was recently looking for some new security cameras for my home. I originally installed old-school CCTV cameras with a DVR, but those only last so long. And the video quality is lacking. I ended up replacing my system with the Blink XT Camera System. 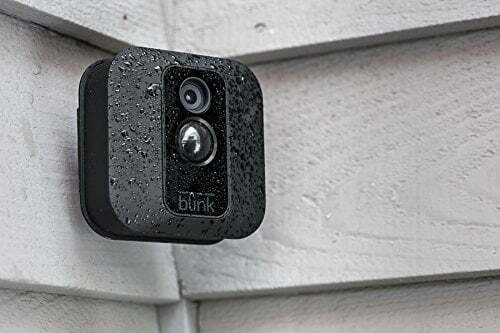 Overall, the Blink XT Cameras are a great choice for homes and businesses looking for a little extra protection. In fact, after trying them out, I ended up buying a second set. There’s a lot to like about these little guys. Let’s run down the best features. 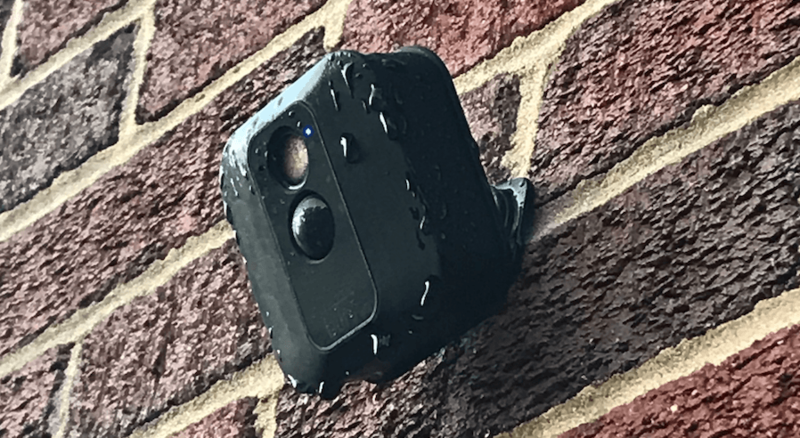 The Blink XT Camera systems are super easy to install. They’re 100% wireless so you don’t have to run any cables. This also means you can basically put them anywhere within range of your Wi-Fi. This was a big seller for me. Every other good camera system out there requires some type of cloud storage subscription that costs money. I’m not really sure how Blink manages it, but once you buy a system, you get cloud storage with it that never expires. According to Blink’s website, you get enough cloud storage on a system to store 7200 seconds worth of video. While 2 hours of clips might not seem like much, it allows me to keep about 7 days’ worth of clips. There’s not many chances you’ll need to go back further. Once you reach your limit, the oldest clips will automatically be overwritten. If you need to save something, the app offers several options to export clips to other applications such as Dropbox and you can even send them in a text message. It’s really good. Every time I show someone the live view and recorded clips, they’re always shocked at how clear the video is. The video quality is a big selling point for these little guys. The video is real HD and even the live stream view is HD; something frequently missing from other camera systems. These cameras can record audio along with the video. The audio is clear and easy to hear. Unlike more expensive cameras like Nest, the audio is one-way. You can hear, but you can’t speak to someone at the camera. We’ve had a hefty summer this year in Maryland full of heavy rain, storms, and flash floods. 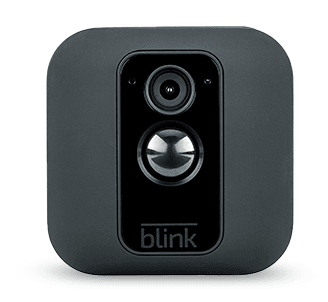 My Blink XT system never even … blinked. The Blink XT cameras have a pretty hefty gasket that keeps everything out. So far, my system has been fully waterproof. Sure you might get water on the lens once in a while that clouds the view, but that happens to any camera. If This, Then That – also knows as IFTTT has a ton of options for automating your Blink XT camera system. I have mine set up so that the cameras inside the house disarm (don’t record) when I’m home which helps to save battery life and cloud storage space. Besides, it’s kinda creepy to record yourself! I bought the Blink XT 3 Camera system from Amazon. The nice thing however, is that you can buy individual add-on cameras up to a total of 10 per system. There really isn’t much that I don’t like about these cameras. But, no product is perfect. There are a couple things I didn’t like about these cameras. Mind you, none of these things kept me from buying my second set – but they might be a big deal to you. While the battery life on the Blink XT Cameras is fair, they do have a micro USB port that you can use to have one powered without the need for batteries. The problem is the port is inside the camera housing. To use the wired power, you have to remove the entire back panel and leave it off. This essentially renders the cameras useless outside because the back panel is critical to keeping out water. It also renders the cameras useless inside because the mounts attach to the back panel. So you can’t mount the camera to anything even if you happen to have a power source nearby. The Blink XT system comes with everything you need, including the mounts for the cameras. But the way to manipulate the camera angles is very counterintuitive. In fact, at first glance, the mounts appear to move in only 2 directions. With some practice, you can get these cameras mounted at pretty much any angle you want. You can buy 3rd party mounts that are easier to work with if you want. They also look a little nicer than the ones that come with the system. While the Blink system comes with free cloud storage, unfortunately you get what you get. if you want more? Too bad. You can’t even buy it. I did notice when I bought my 2nd Blink system, that I appeared to get double the storage when I added the 2nd system to my account. So while there aren’t many things I don’t like about the Blink cameras, there are some features they don’t have. And some of them are features you’d expect to have from these types of cameras. Probably one of my biggest wishes is that I could log into my Blink account and look at my clips from a web browser. Even more so, live view from a web browser is a highly desirable feature. I work in place where I don’t always have access to my phone, but I always have access to a computer. Live view is great for checking up on kids or pets. 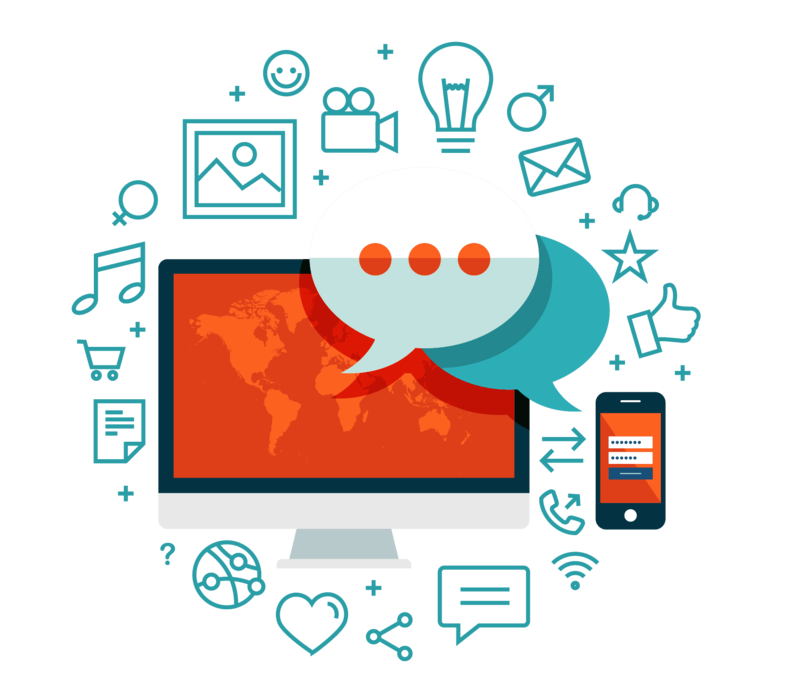 It’s critical for following up with a call from your alarm monitoring company. 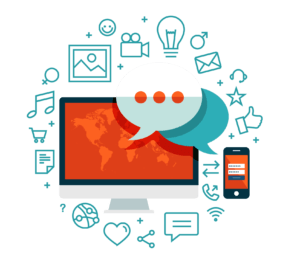 It seems that viewing clips and live video from a web browser would be a simple feature. The app is using some type of web protocol to make the connection so why not make that available to the web browser? Like most cameras, the Blink XT camera begins recording after they sense motion in their field of view. But unlike other cameras, the motion detection can’t be confined the specific areas in the field of view. This is odd to me because even old CCTV cameras could do this. So what if the field of view for your front door includes a tree that blows in the wind regularly? Well, you’re stuck with a camera that will record a ton of extra clips and burn through batteries much faster. Or you could cut the tree down. For the record, there is a motion sensitivity setting for the Blink XT cameras, but it applies to the entire field of vision. I have a bush that draws a lot of carpenter bees near my front door camera and during carpenter bee season, they were constantly setting off the motion and eating up batteries (and cloud storage). If I turned the sensitivity down so they wouldn’t set it off, the camera would also ignore people walking up to the front door which rendered it ineffective. While no system is ever going to be perfect, the Blink XT Camera system hits the mark where price meets quality & features. So far, I haven’t known anyone to buy these cameras and not want to buy more.